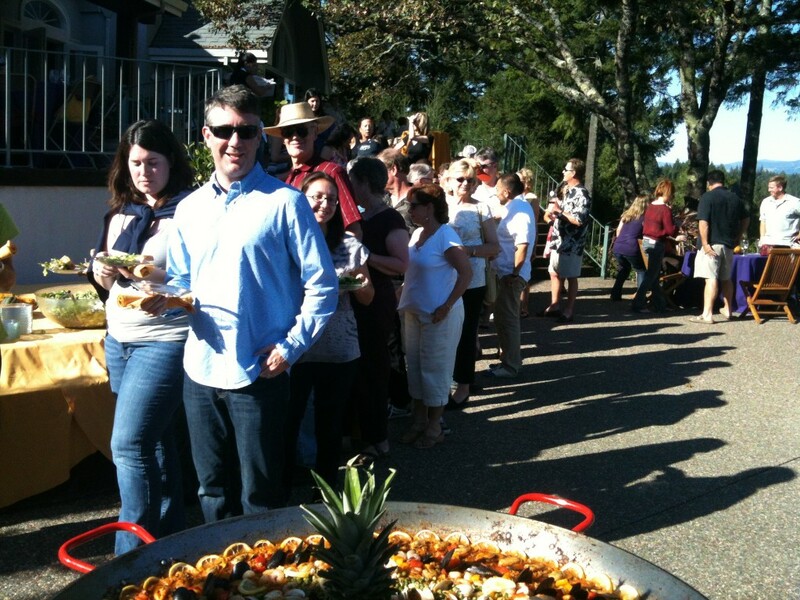 Winery Events Our services to the wine industry in Sonoma, Napa & Mendocino vary from intimate affairs to multi-day festival events serving paella for thousands. 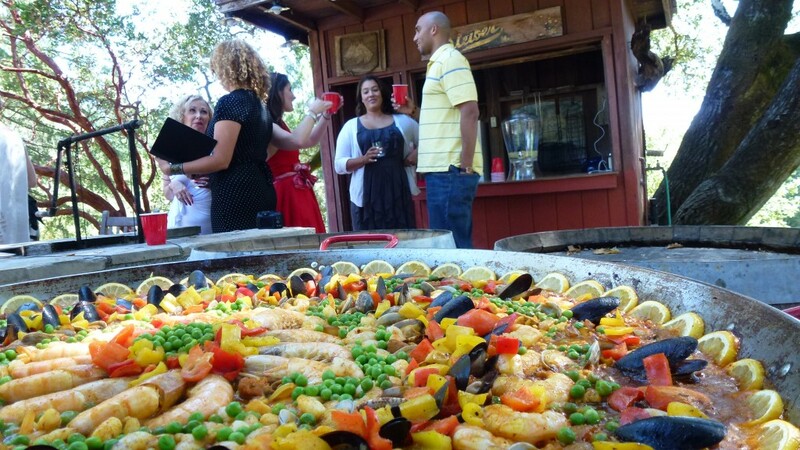 Paella and wine country are like peas in a pod, the dish is visual, aromatic and full of twists and turns at every bite, the ideal food to compliment the rich profile of Northern California wines. If you are planning a wine club event, harvest party or passport weekend let us assist you in executing a unique experience for your guests. 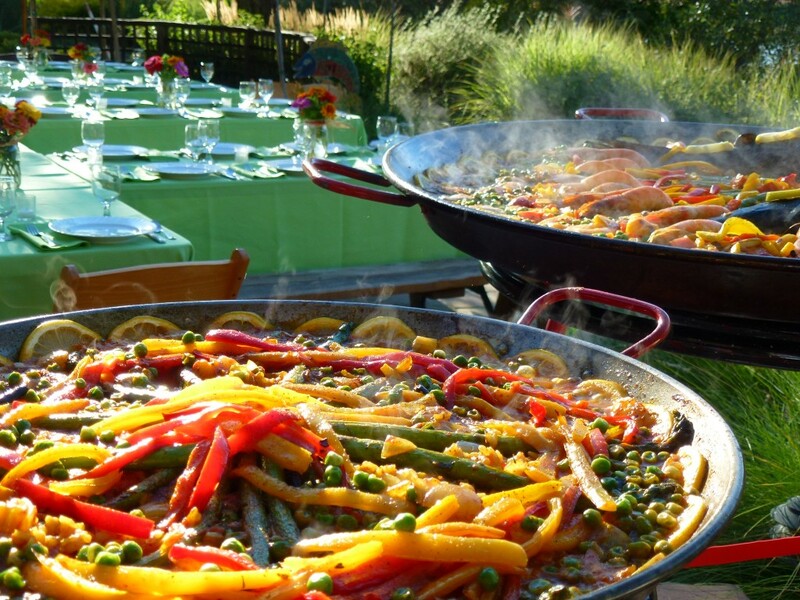 Paella Cooking Classes Once exposed to paella many can not resist the urge to prepare the dish at home, our cooking classes with your vineyards and wine are the perfect venue for many to learn the art of preparing the perfect paella. 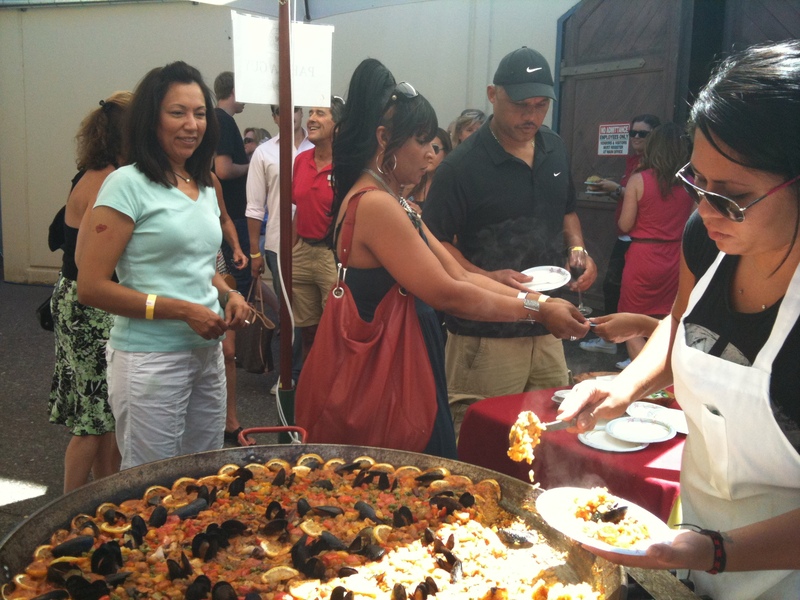 Whether a corporate, casual or inhouse team building event, students are exposed to the history of paella, ingredients, procedures and finally experiencing the dish with the host winery's wines.